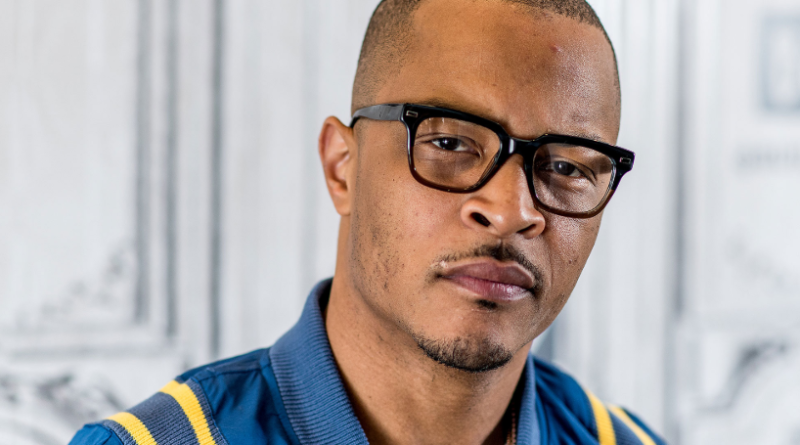 Famed rapper Clifford Harris Jr, known by the stage name “T.I.”, launched a new syndicated investment vehicle called Tech Cypha. The new product, created in conjunction with business partner Jason Geter and Brandon “BL” Lewis, aims to allow high-net-worth individuals to participate in trending tech startup deals. As a part of the deal, the team also launched a Los Angeles-based entertainment startup called Culture Genesis. The technology used in the Culture Genesis platform leverages apps like AirBnB, Lyft http://Lyft.comand Lime for those in the hip-hop market. Through informed mentorship programs and partnerships, Tech Cypha will include using influencers in various fields. Currently, the syndicate includes Lil Duval, Killer Mike, Tamika ‘Tiny’ Harris, Tai Green, Korey Roberson, Stephanie Shirley, and BJ Kerr among others. For more more information visit https://www.techcypha.com/.